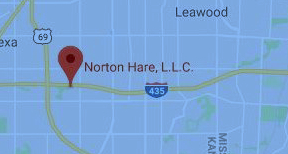 If you have scheduled a consultation with Norton Hare, LLC, please take a moment to fill it out our client questionnaire as completely as you can. By completing the questionnaire prior to the meeting and bringing it with you to our offices, you will spend less time in our waiting room and more time in consultation with one of our attorneys. Click here to download the Norton Hare DUI Client Questionnaire.